Easter is just under a week away! So now’s the time to grab some of those last minute deals to ensure a treat-filled, fun and festive Easter! 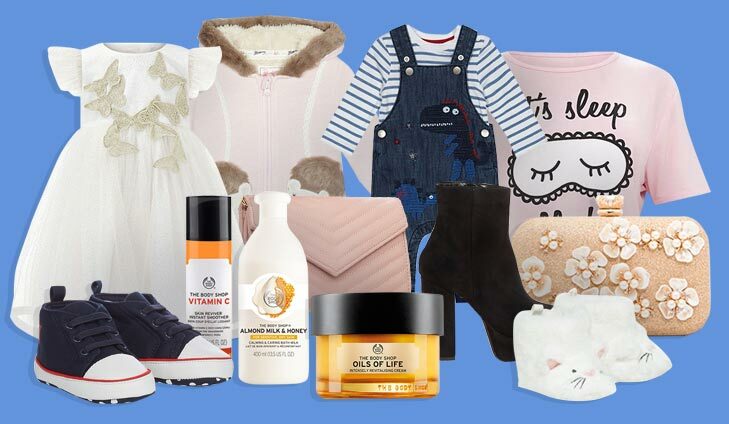 Whether you fancy planning an exciting Easter egg hunt for the kiddies or indulging on some top branded Easter Eggs, Your Baby Club have got you covered! Choose from a great selection of FREE Thornton Easter Eggs, discounted recipe boxes, Argos Easter deals and so much more. The choices are simply endless! 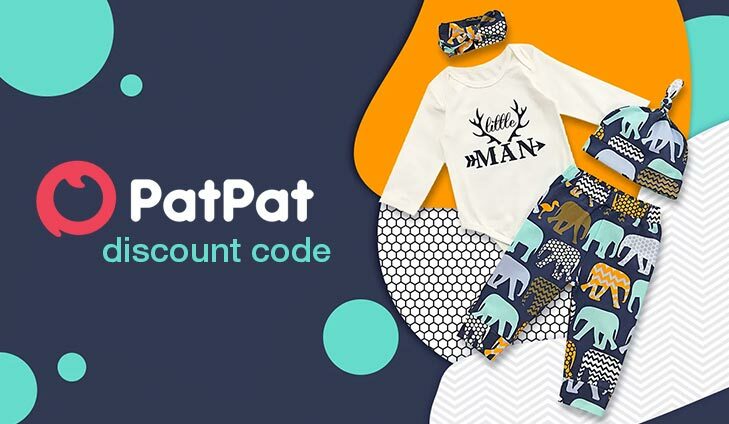 Sign up to Vouchercodes now to the hottest deals for the whole family. With many big brands & retailers there really is something for everyone so click her to get instant access now. To save up to 70% on Debenhams, The Body Shop & more, simply click below. 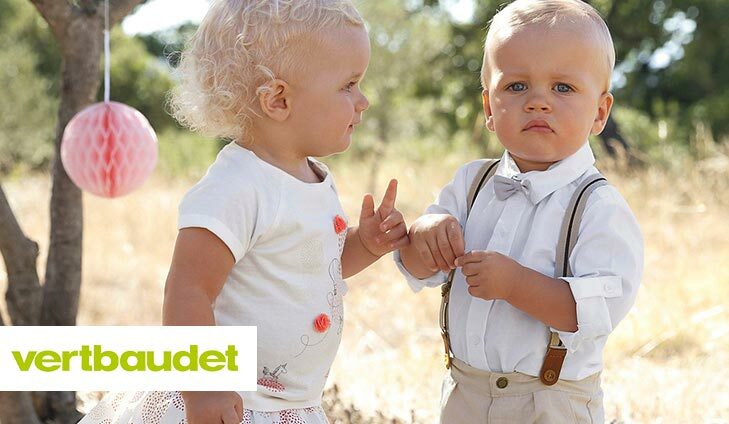 Enjoy a 20% off discount code exclusively for all Your Baby Club members when you shop with Vertbaudet online. Simply use code: 2063 at checkout. To use your exclusive discount code, simply click below. 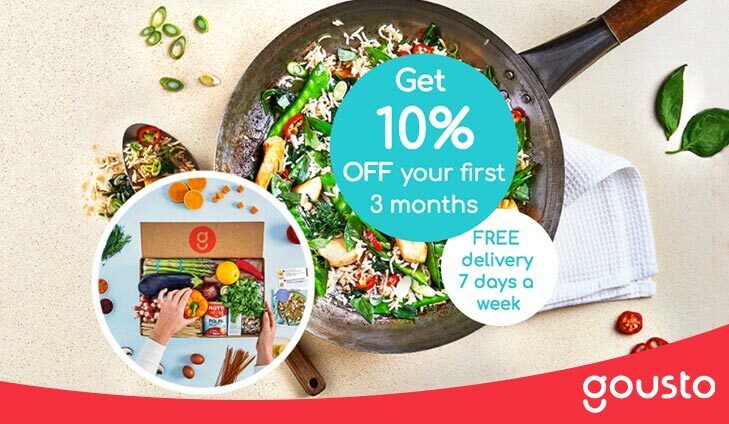 Exclusive: Home cooked meals in just 10 minutes with 3 months discount from Gousto! The all new Ten to Table range is full of great tasting, nutritious super-speedy recipes. And yes, they really do take only 10 minutes! Gousto deliver top quality and pre-measured ingredients with easy-to-follow recipes, straight to your door. 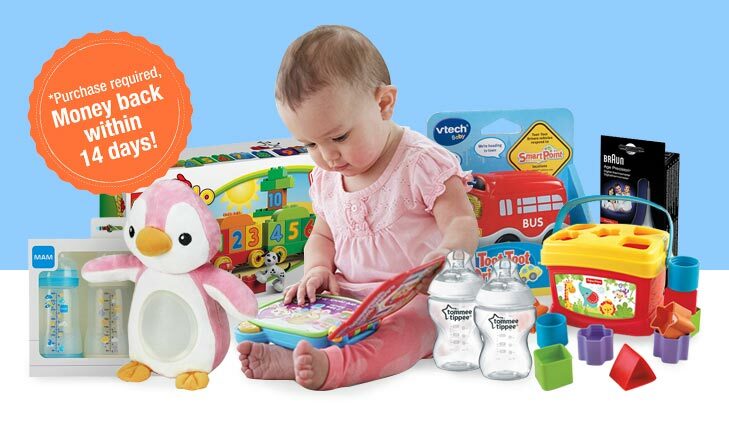 Your Baby Club members will receive an exclusive 3 months discount on all Gousto boxes! To get your 3 months discount off Gousto, simply click below. 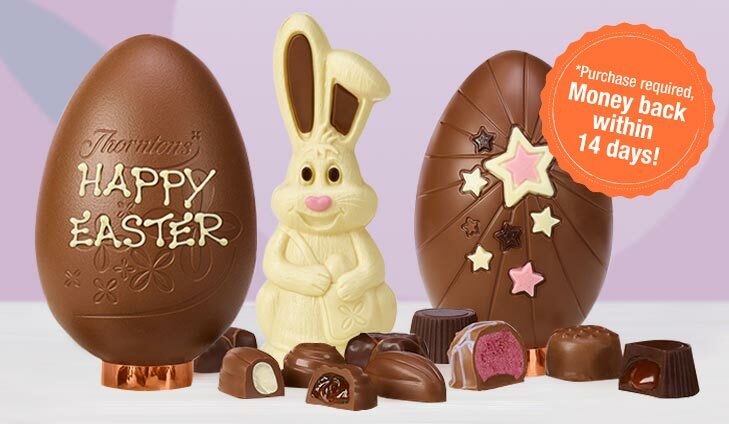 Treat your kiddies to an indulgent chocolate feast this Easter with 2 FREE Thorntons Easter eggs! The incredible Easter collection includes a whole range of tasty flavours, chocolate bunnies, personalised eggs and more! To get your FREE Thornton eggs, simply click below! Start investing for your child’s future today. A headstart your little one will grow to appreciate. Open a Junior ISA from £10 a month and get £50 cashback when you pay in at least £50. To get £50 cashback, simply click below!